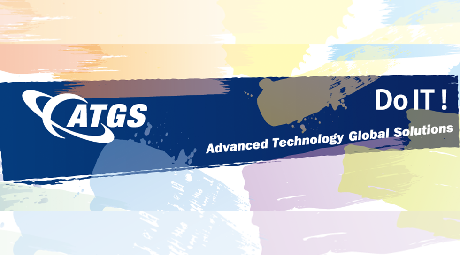 Top page > List of companies > ATGS Co.,Ltd. 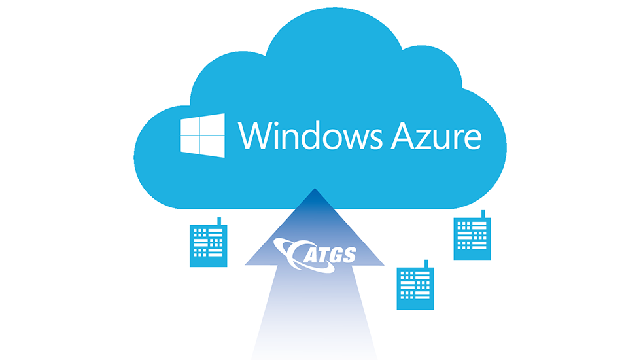 ATGS has been growing with its power of technical skills in dealing with various cases from infrastructure service (infrastructure utilization, data center related service) to business/ WEB application development service etc.<br><br>We also joined the 40-year history of SKI Group (software information development corporation), to receive supports in both capital and organization aspects. With our ambition for a stronger growth, we are able to propel the growth in the SI solution business with the help from SKI. 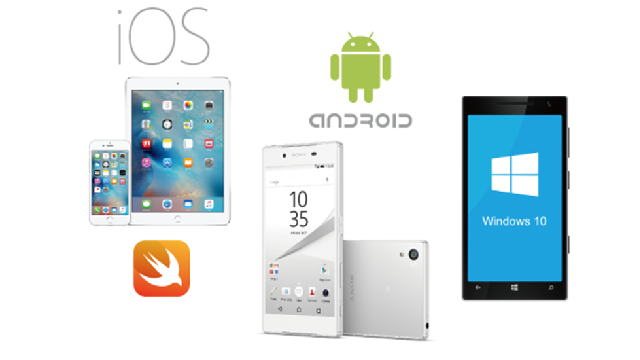 We are doing our own developments regarding our own Cloud and smartphone related services. With a stable business foundation and capital fund we have, we are also making our investments for new businesses.<br><br>As an IT company, with our many practical experiences, we believe that the most essential thing is the &quot;power of human&quot;. With a belief of making contributions to others, we commit all our efforts into providing the best service to our customers. And this is how our engineers get trusts from our clients and receive new requests.<br>And lies the secret for our future growth. ※ We have quite a few employees with Microsoft qualifications. Since we have many employees with Microsoft qualification such as the MCP qualification, we could provide the most accommodated solutions according to the needs of our clients. <br>【 Microsoft Azure 】<br><br>・No need to purchase the hardware<br>Since you do not have to purchase the hardware in order to use the server, you could minimize the cost to the lowest point at the beginning stage.<br><br>・Pay- Per- Use System<br>You will only be charged of how much you used, it is highly recommended for person who just want to use the system for development and inspection for a certain period.<br><br>・Flexibility<br>You could change the specification even in the middle of your use. With the minimum specification implementation at the beginning, you could change to the most accommodated specification after the initial implementation.<br><br>・Immediacy<br>You could use the service shortly after the application. You do not have to worry about when will you receive the hardware.<br><br>・Connection in the office<br>Since it is able to use the VPN(Virtual Private Network) function, as it was like a lengthening of the office network. <br>・Order made type of Cloud service 『cloud at』<br>With a proper service and a proper system combination, a functional system has been formed. Whether it is for social application purpose or for Web system infrastructure purpose etc. The structure of the system according to different purposes it very important.<br>We fully utilize the the know-how about development with the offering of the public Cloud, Cloud@, we are able to offer a customized service with us understand the issues which exist in the application. With the proper infrastructure, the right concept and the right method, this is how we form our order made Cloud solution.<br><br>・SLA 99.99%<br>Cloud@ is constructed with the trustworthy VMware. 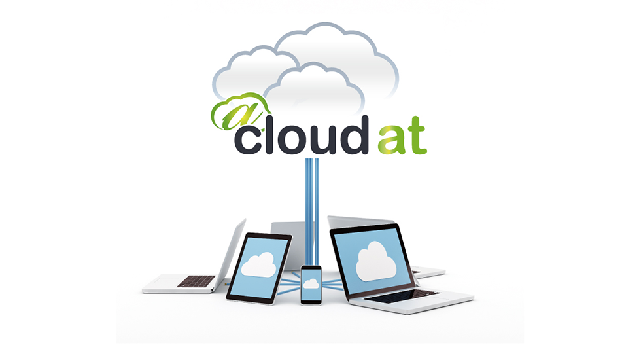 Cloud@ is able to realize a 99.99% if SLA (Service Level Agreement) regardless of the type of Cloud service. SLA is a number represents the performance and the overall service quality of a system within 24 H and all year round. <br>・We are doing the development of a variety of web systems for the access to various browsers. We help to construct a system that has both convenience and trustworthiness such as a general membership type of sites, EC sites, portal sites etc. We are able to deal with specialized web system dedicated to mobiles.<br><br>・Open system development<br>We offer system development service dedicated to different business purposes (business oriented systems). We are able to deal with a wide range a system issues and development requests, such a general business management system for database use, unique specification systems, systems for connecting other systems.<br><br>【Smartphone App Contracted Development】<br><br>・iOS, Android App contracted development <br>We are able to provide App development service from a customer approach App to the planning, designing/ development, UI/UX design, testing, utilization/ maintenance of public office business related App etc.<br><br>・One step service<br>Besides the planning, designing, development, testing until the release regard an App, we also provide services such as infrastructure design, construction, utilization supports etc. tasks from App development to the use of it. 【Treatments】<br>・Avg. overtime working hours: 25h / month<br>・More than 123 days off in a year<br>・Paid leaves utilization rate is 79% among employees<br>・Maximum salary increasing amount is 70,000 JPY (practical data)<br>・No job transfer (with 0.004% possibility)<br><br>【Welfares】<br>・Fully covered the training fee for individuals. ・MIJ -METORO INVESTMENT JAPAN-<br>・ARC・SYSTEM INC.<br>・NTT Data Tokai Co.,Ltd.<br>・Capital Asset Planning Inc.<br>・Kobe Digital Labo <br>・KYOCERA Communication Systems Co., Ltd.